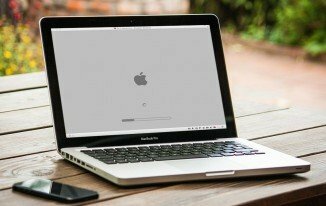 When you’re having problems with your Mac, it’s easy to get frustrated and give up. 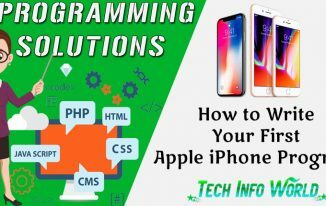 While sometimes you’ll need to consult the help of IT services or Apple computer repair, you can often troubleshoot some problems on your own. 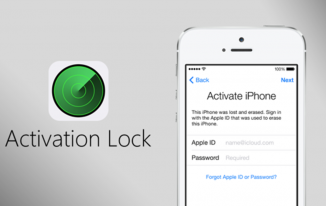 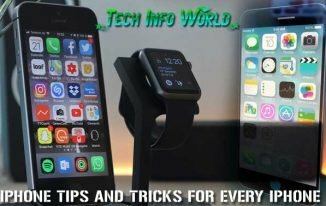 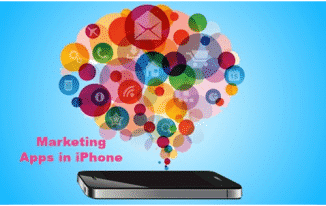 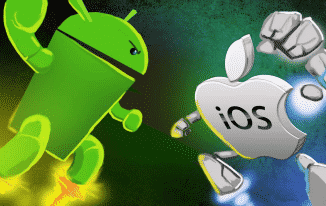 Top 10 iPhone Tips and Tricks for Every iPhone Users Must Know!